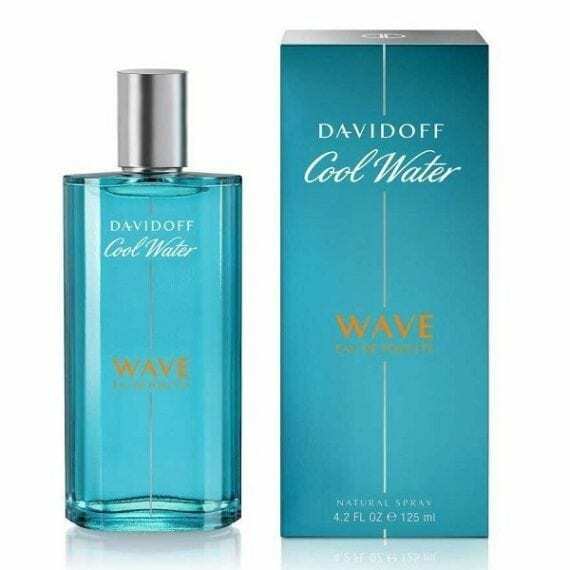 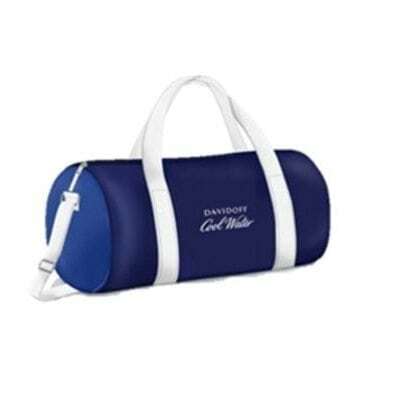 Davidoff Cool Water Wave Man Eau de Toilette is the newest addition to the house of Davidoff fragrances. Launched in 2017 this long-lasting scent is described as fresh and aquatic with notes of grapefruit, sichuan pepper, sea notes, birch leaf, juniper with a sensual base of patchouli and sandalwood. 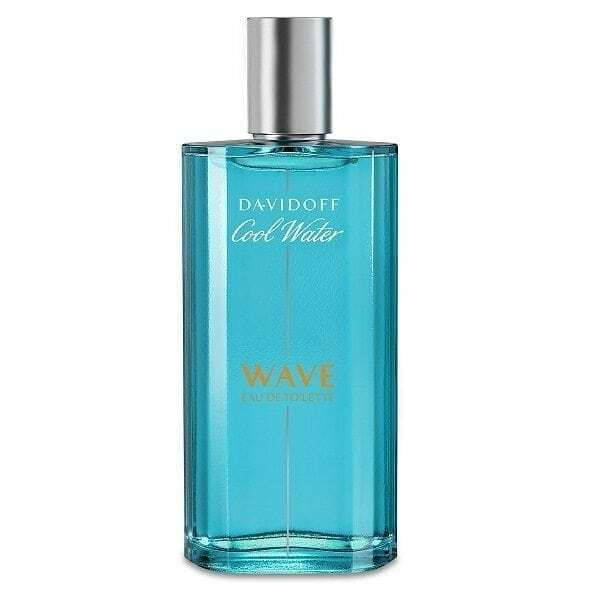 Available in 40ml, 75ml and 125ml Eau de Toilette Spray.